s=meter back over 2 meters). This was on the HFPACK freq of 18.157.5 USB. Center pin from SO239 goes to center connector (wiper)of rheostat. I can put up a picture if anyone is interested. 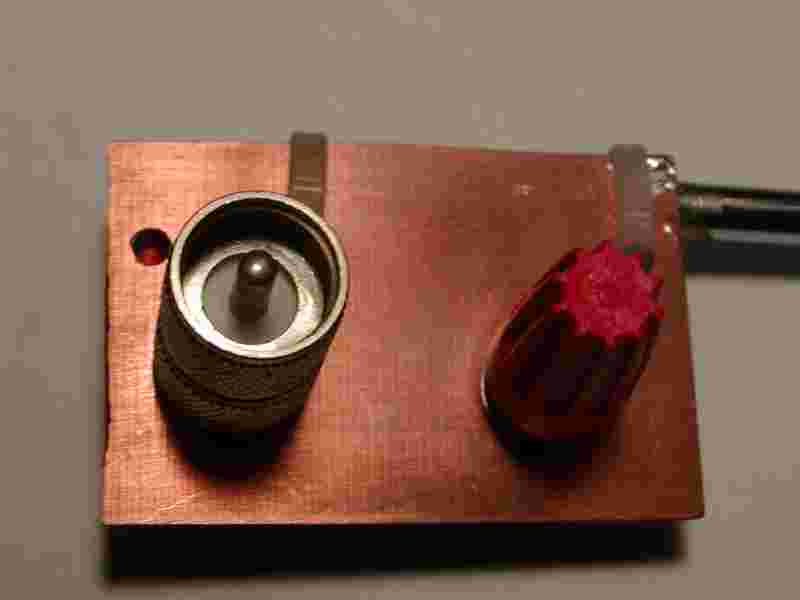 The rheostat acts like an autotransformer at RF frequencies. I am always able to get a 1:1 match on it. Please send or post the pics for the antenna. You could email them to me directly. Sounds like a real leaky dummy load to me. > Sounds like a real leaky dummy load to me. someone in the states came back to him on his light bulb! > > Sounds like a real leaky dummy load to me. > someone in the states came back to him on his light bulb! I've heard this hundreds of times but how do you actually do it? put of the rig, i.e. 100w rig = 100w bulb? No, don't do it. That was in the tube days. but it was the early 1970's so I don't know for sure. > I've heard this hundreds of times but how do you actually do it? Yes thats what I did one day. Ran coax to a litebulb socket. the swr drops down to 1:1.
was able to use it on multiple bands with the same effect. guys on my favorite net that it worked. better than a solid state rig. > put of the rig, i.e. 100w rig = 100w bulb? raise the temperature of the filaments significantly. > that changes dramatically in value with applied power and time. 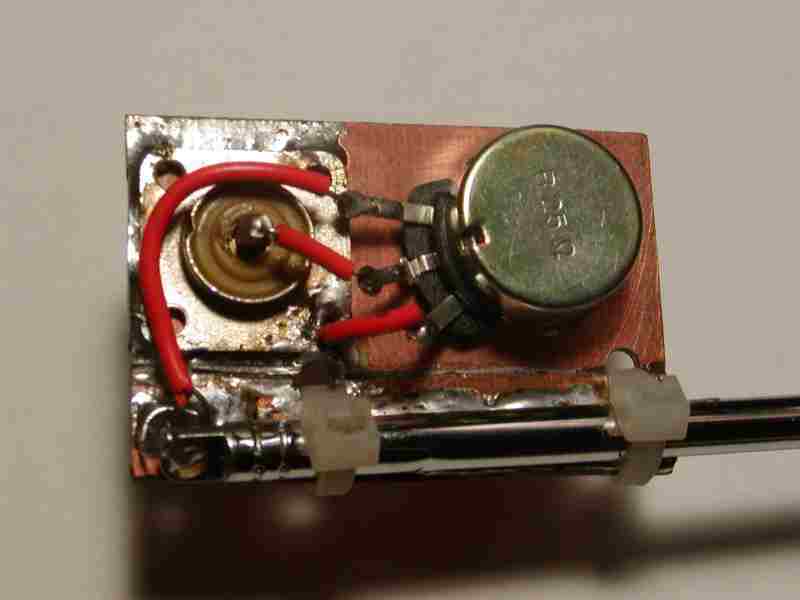 MFJ dummy load and some cheap coax. does sound simple and interesting. radiate more RF at a greater SWR. Just a thought. they act a bit further out. I must give credit to Bonnie KQ6XA. well in the antenna shootouts. as the wiper which contacted the autotranformer toroid. half an S unit from a full sized vertical. I went out tonight (PS it is 5 above here gorgeous and clear). leg of the norcal blt shorted to ground. The Rheostat mw did much worse than the BLT whip. I did try a near field test of SWR vs field strength. The fieldstrength seemed greatest when the SWR was "2 bars" [on my f817]. difference in the SWR setting vs field strength. but I dont know where to find a low value rheostat locally. whip and a BLT and still was able to talk 1500 miles. no improvement or if I crater the current one. of the wire to expose the bare wire. The transmitter SWR dips are much sharper also. It seems to need a counterpoise more now. version must be nearly completely inductive. Ill do A/B tests tmw..
Mike, thanks for sharing all you fun and hard work with us. as a BLT tuner and whip. I think Ill quit at this point. hand and the mic in another.